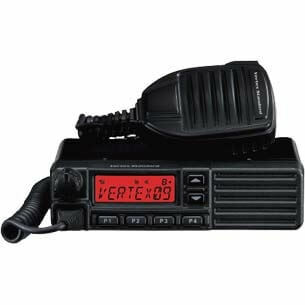 The EVX-S24 is Vertex Standard's newest radio with precision, feature-rich engineering and a compact design. 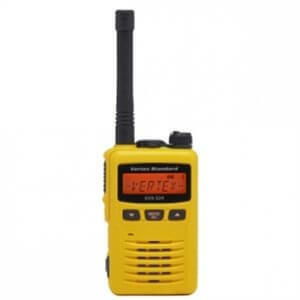 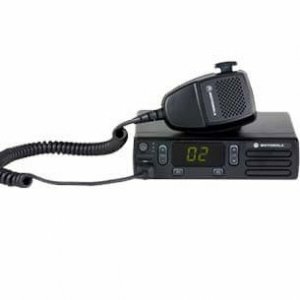 It delivers value, quality and uniqueness to the market and comes in a choice of colour; either black or yellow.The radio operates in both analogue and digital modes and can be used with any existing analogue two-way radio system. 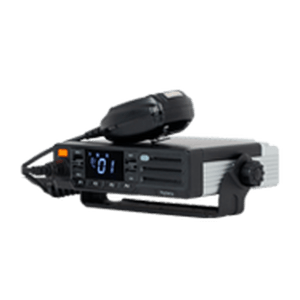 This makes it perfect in assisting the transition from analogue to digital. 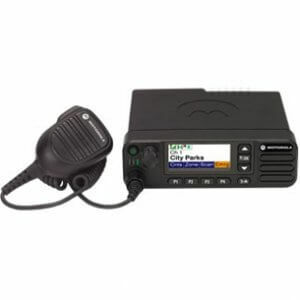 The portables can operate in direct mode enabling two communication paths without the need for a repeater.With its rich portfolio of features, the EVX-S24 is well suited across the market place, particularly in fields such as Education, Retail and Hospitality.